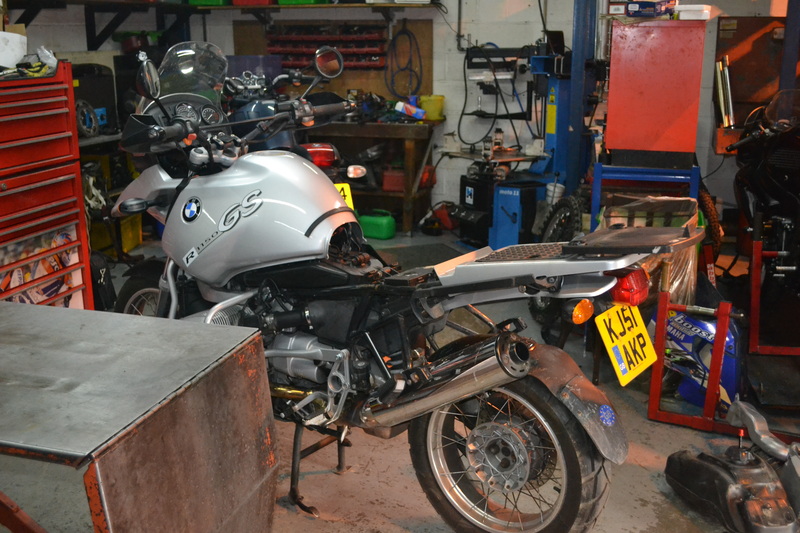 If you’ve recently been unfortunate enough to have been involved in an accident, you’ll want to get your motorbike back on the road as soon as possible. Our insurance approved mechanics will repair the damage quickly and efficiently so you won’t have to wait any longer than necessary to get your vehicle back. Why Choose RWH Motorcycles of Lincoln?